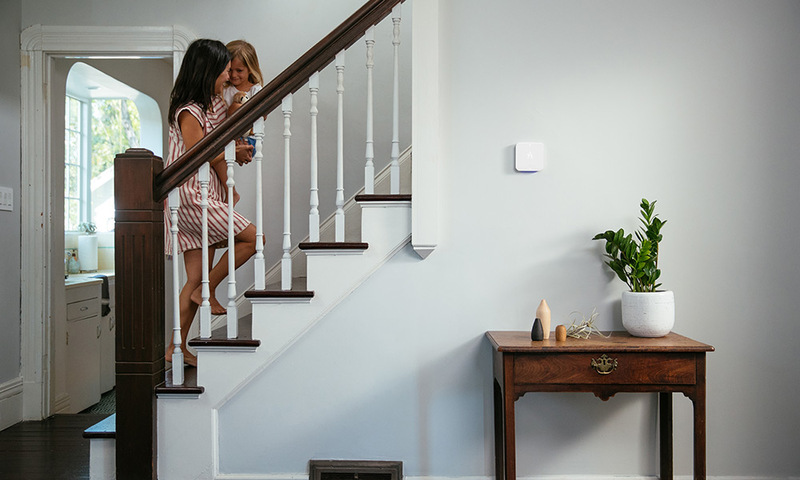 Should smart home products be placed upstairs or downstairs? That's the question many homeowners ask as they upgrade their homes with the latest and greatest technologies. 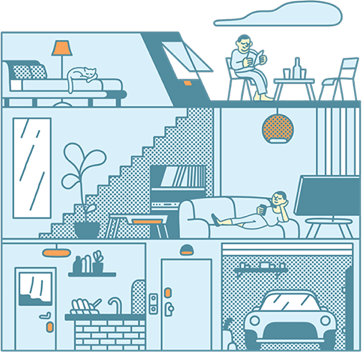 Whether your residence is large or small, the tips below will help you make the most of your smart home systems. More than smoke detectors, fire alarms are engineered to alert authorities when a fire is detected. This is beneficial for when you're out and about because you'll know people are watching over your home. Have at least one alarm on each level of your home for comprehensive protection. If possible, alarms should be installed in every bedroom. Since fire alarms are hardwired within your home, when an alert is triggered in one room, the alarms in your entire home will sound. 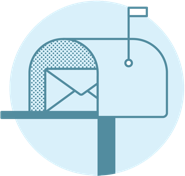 This allows your family to move to safety quickly. Thanks to advances in technology, security cameras are affordable enough to position many throughout your home. As with any element of security, the key to success is covering all entry points to your home. Doorbell cameras are an effective way to deter criminals by clearly showing off your security system at the front door. As far as traditional security cameras go, position them so you have a clear view of the area around your home. When placing security cameras inside, it's your call whether to place them upstairs or downstairs. The key to success here is that you cover the primary areas of your home. Kitchens, living rooms, and hallways are all areas to put cameras. In most cases, you'll place your smart thermostat in a central location within the home. This is because it should be accessible to everyone, and it helps make the most of the built-in voice control features. Of course, if you want to make the most of your thermostat, there are a few energy tips to consider. Most notably, having an energy audit performed on the home will provide a comprehensive understanding of the best places to position temperature sensors. The great thing about most smart home products is they're designed to fit into your life with minimal changes on your end. Since the systems are designed to scale with your family as your needs change, you can easily add more features as you go. 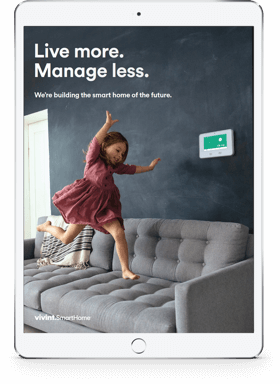 Contact Vivint to learn more about making your house into a smart home.